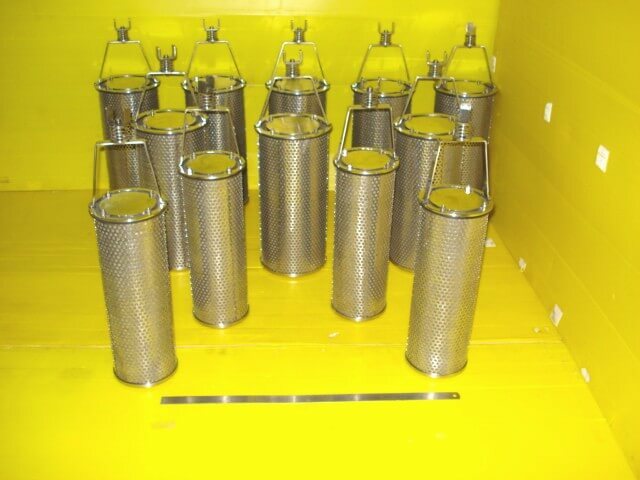 Strainers are used where the line can be shut down for short periods to clean or change baskets. 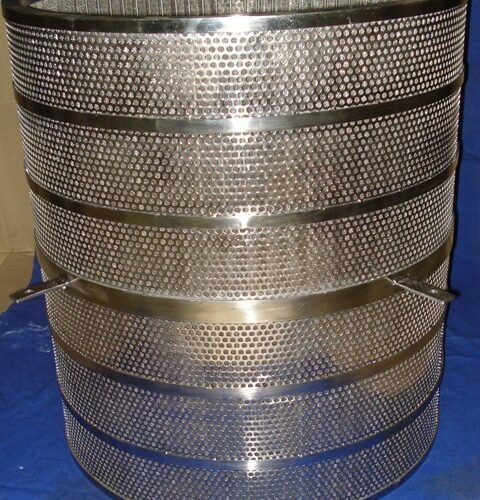 The Media are supported with appropriate wire meshes for strength and pleated for Higher areas.. On pleating, the joints are glued with epoxy adhesive and the entire pleat is glued to End Caps made of MS Zinc Plated and Stainless Steel. 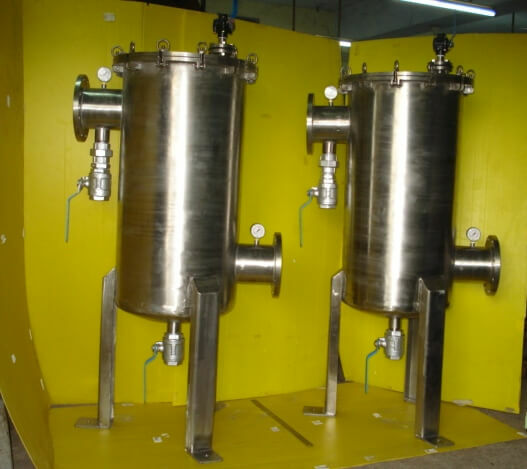 The size of the elements depends on the flow, pressure and temp requirements of the customer. 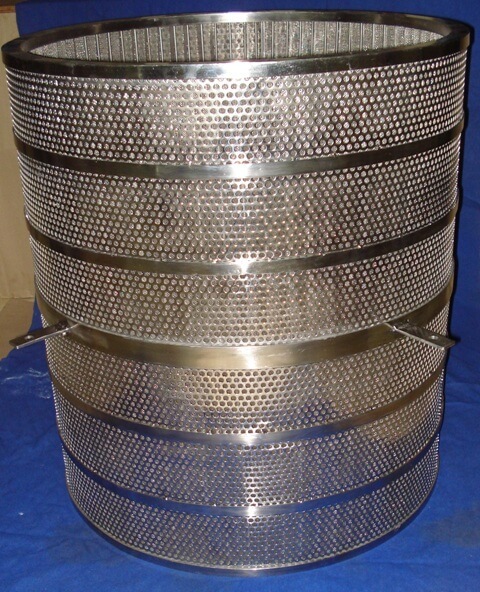 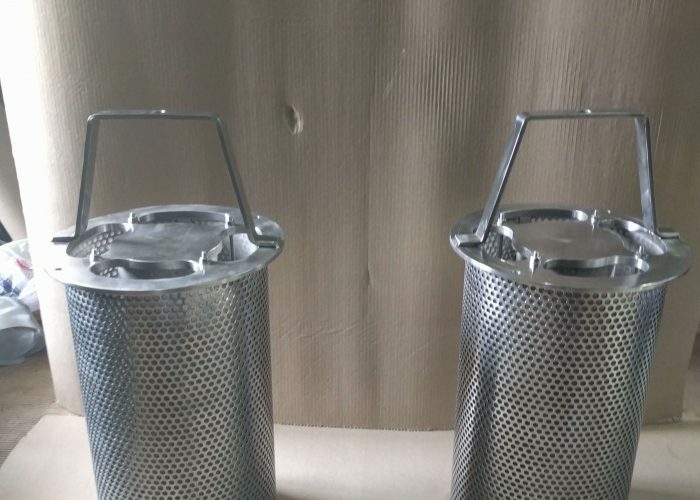 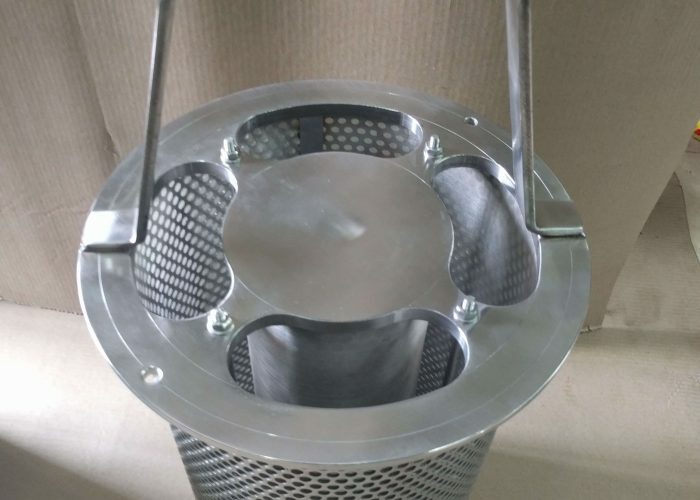 We are involved in the manufacturing and supplying of a wide range of Simplex and Duplex Strainers, which is manufactured under the strict supervision of the experts. 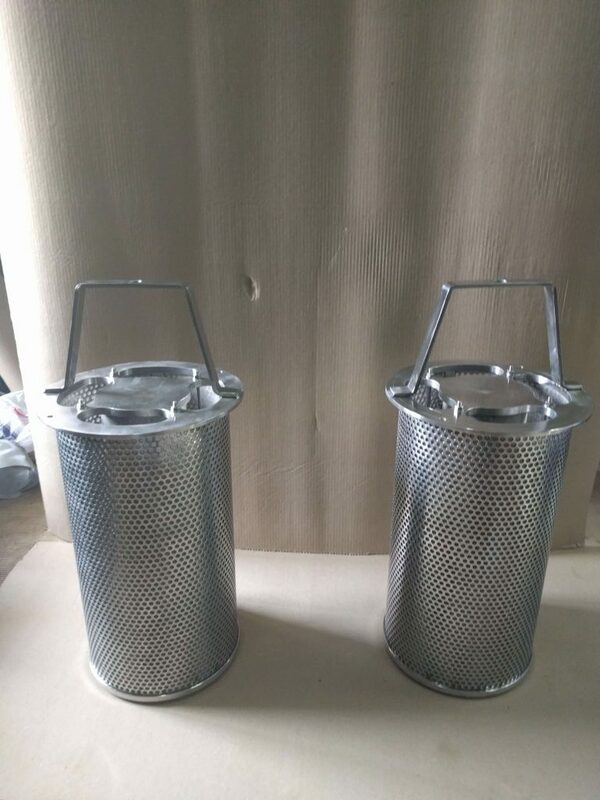 These offered strainers find a vast application in the sugar factories, refineries, chemical industries, and oil processing plants. 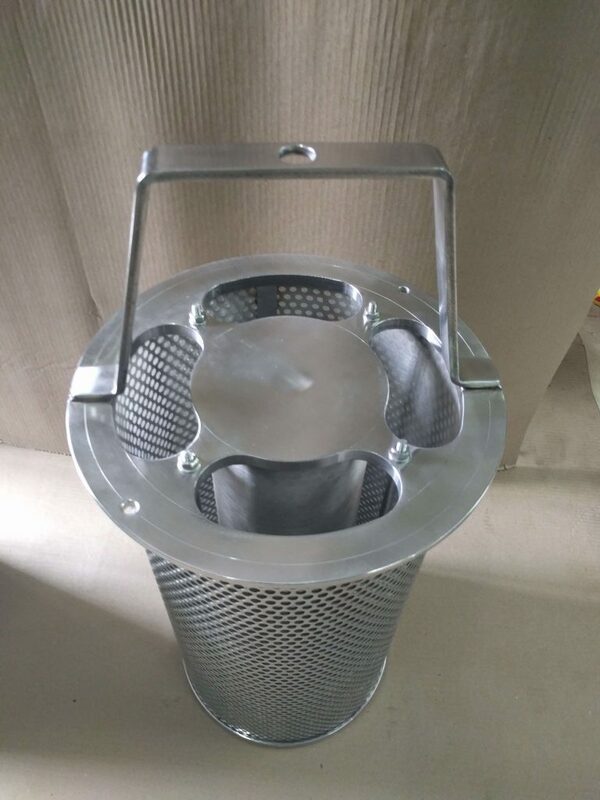 Durable in their features, these are widely considered among our clients.